The story develops during the 1987-88 period. It was a time when Mohanlal's 'Rajavinte Makan' and Mammootty's 'Athirathram' were such a rage among youth. Louis wishes to be like Vincent Gomas and Tharadas, the heroes in these movies. 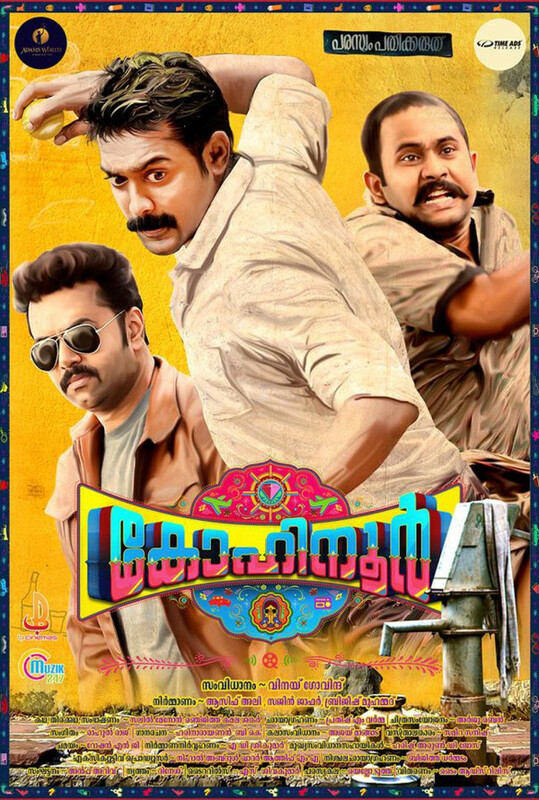 Kohinoor is an upcoming 2015 Malayalam heist film, set in the 1980's, directed by Vinay Govind. The film stars Asif Ali, Indrajith Sukumaran, Aju Varghese and Chemban Vinod Jose in major roles.The film, which is Asif Ali's maiden production venture, features original background score & songs composed by Rahul Raj. Regions are unavailable for this movie. Click the "Watch on Netflix" button to find out if Kohinoor is playing in your country.